There is a large variety of dresses to adorn the little girls but for a special little princess’s look, the tutus are most preferred ones! 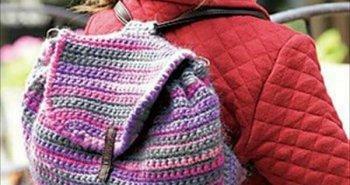 You can see the kids wearing tutus who take the recital or ballet classes but now tutus are much more than it! 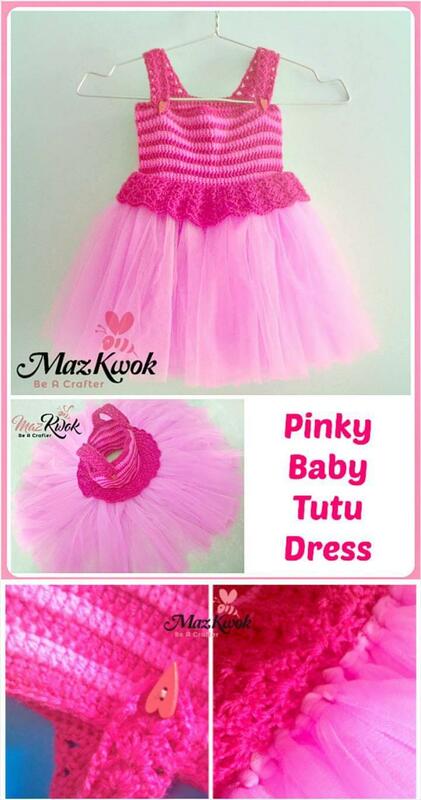 Now tutus have become a dress fashion trend for lots of girl plays and events! 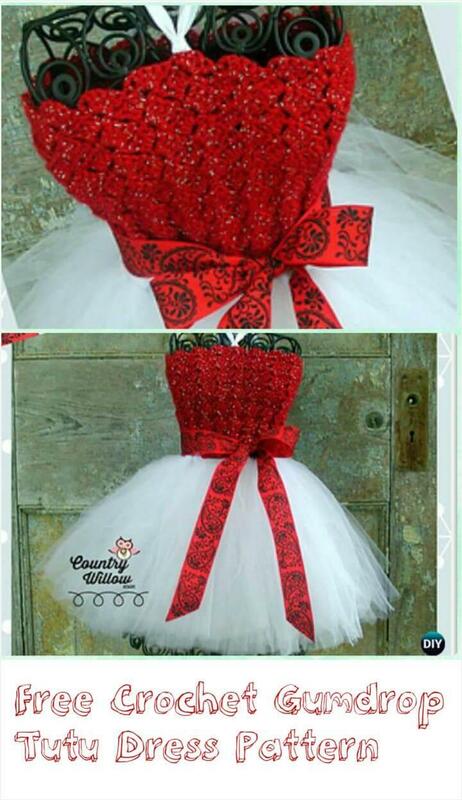 Tutus can also be saved in your wardrobe as Halloween costumes and they also make a great gift for a baby girl shower party! 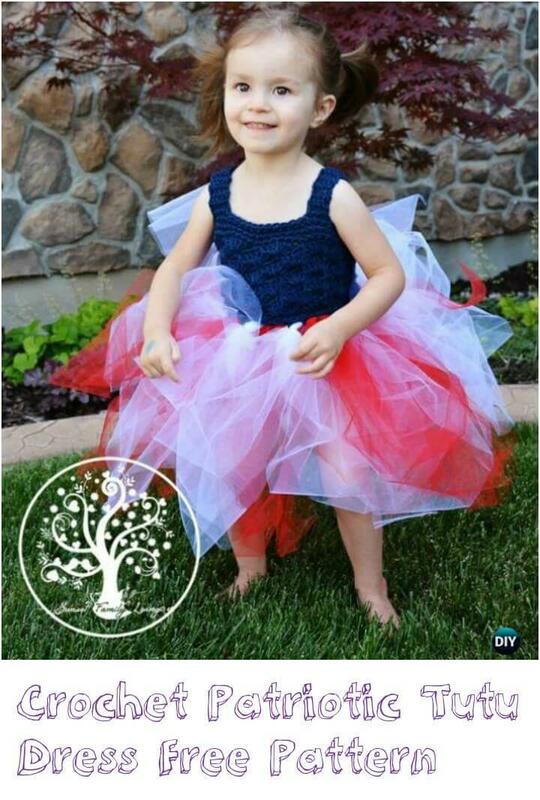 As tutus have so much inclusion in the life of your little so you really know about easiest ways to get tutus! 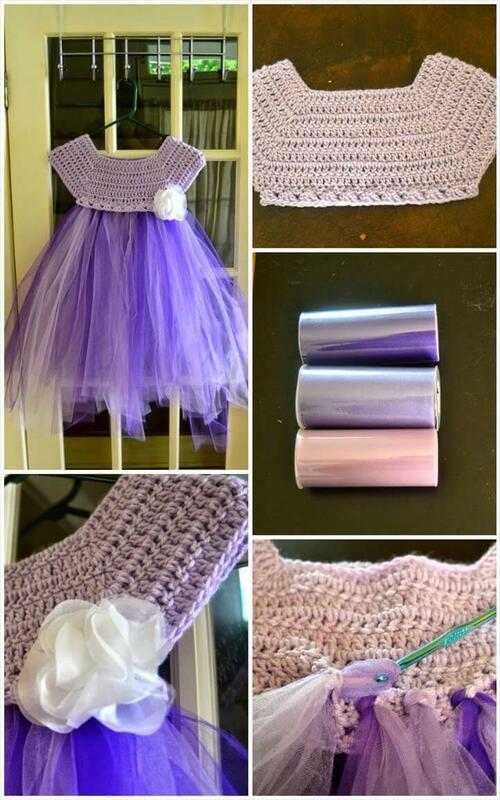 One amazing and super low-cost way is to use your crochet skills to craft high quality tutus at home! 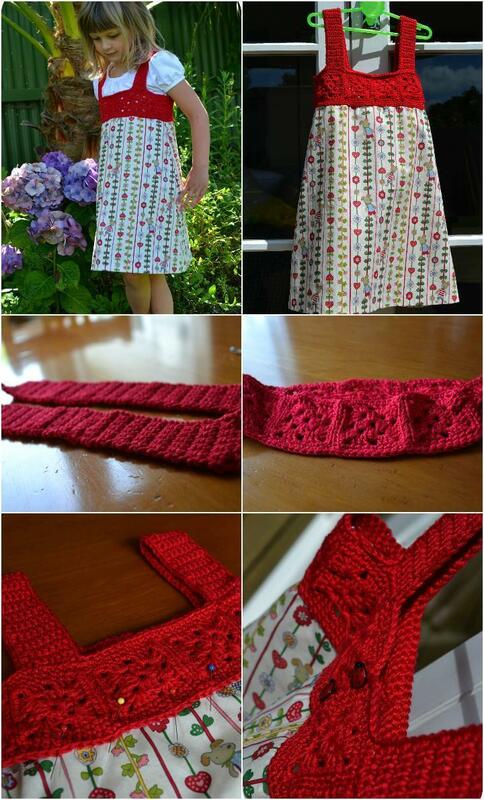 We have shared here an all praise-worthy collection of 10 free crochet patterns of little girl tutu dress tops that are all having the yarn crocheted bodices and no-sew skirts made of tulle! You may ask that what is special in these tutu dresses! 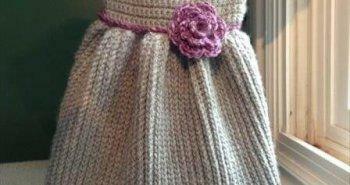 So the answer would be these crochet tutu dresses are all no-sew and can be made in much less time even in last hour! 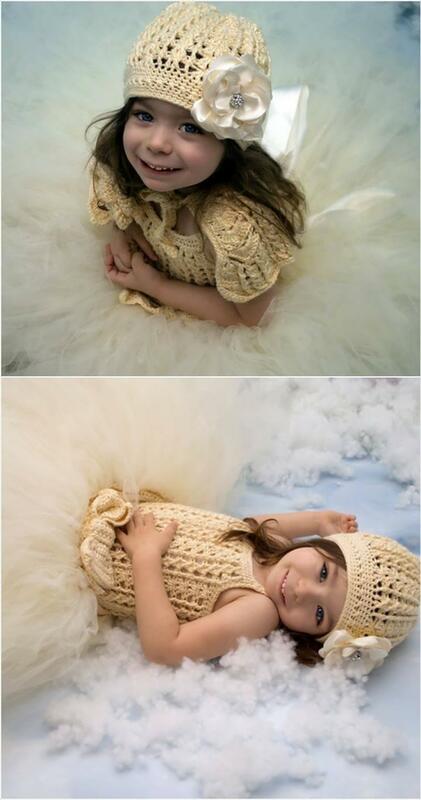 Moreover, these tutu dresses with crocheted bodices will hold the upper body of your little girl warm and comfortable! 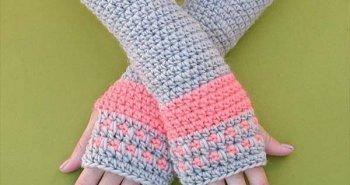 In addition, it is also very easy here to match your favorite colors and also to match the sizes you want! In short, these crochet tutu dresses are all great in all aspects and will make every little girl look like a little cute angel! 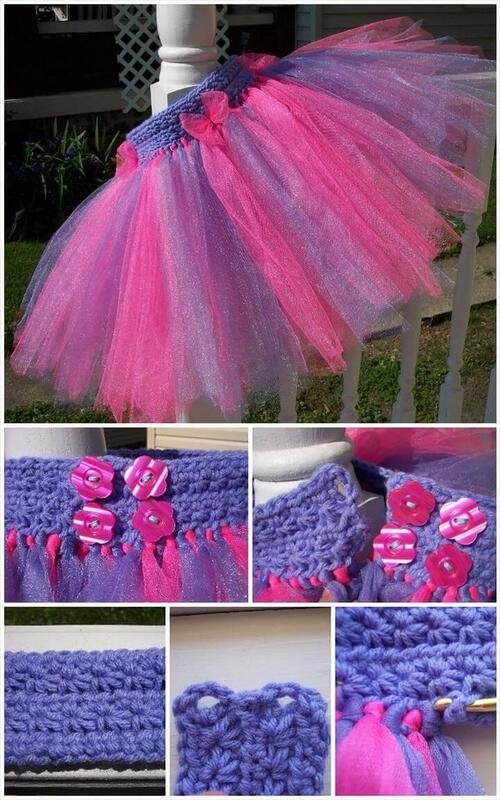 Here you will also get help about how to adorn your finally made crochet tutus like you can go for a custom edging or can make use of custom embellishments to fancy them up! You can prefer the simple straight edging or that exclusive scalloped edging and for embellishments there may be a large variety of things like pearls, wooden buttons, flower accents and much more! 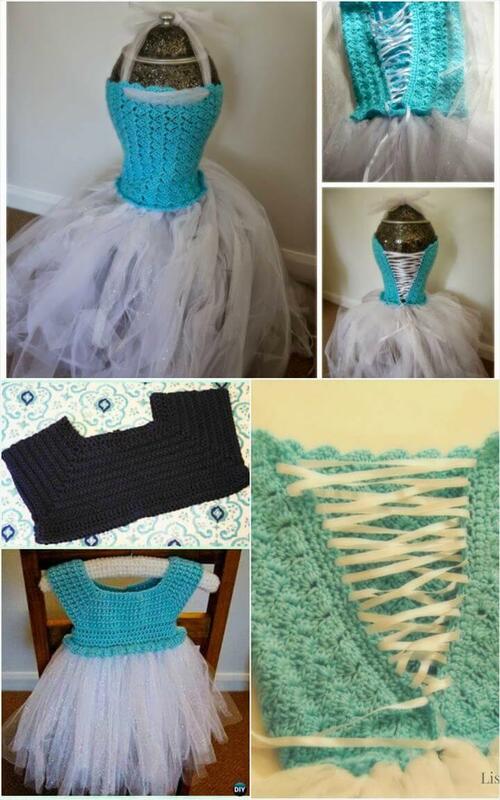 To see the free picture tutorials and to get the free crochet patterns for the crochet bodices for all these tutu dresses, you can simply hit the respective links provided under each picture!